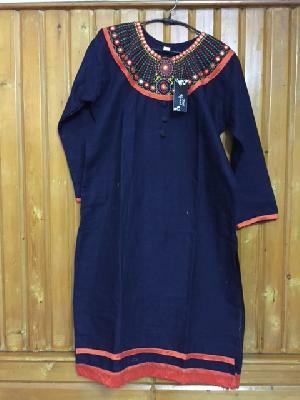 Our wide and exclusive variety of Ladies Kurtis is highly demanded by the clients owing to their impressive designs. 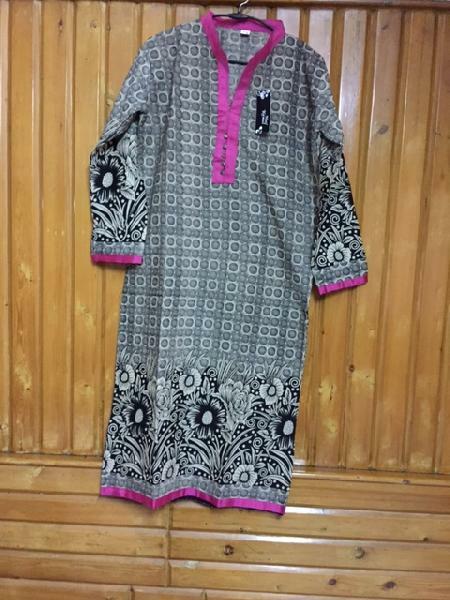 Ladies Kurtis that we offer are made using the finest quality fabric and acknowledged for features like super soft texture, light weight, shrink resistance, colorfastness, etc. 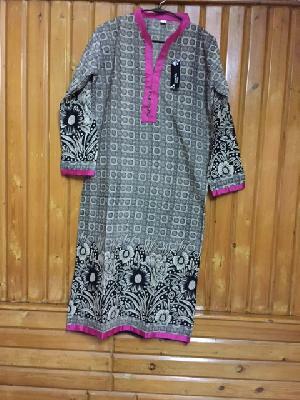 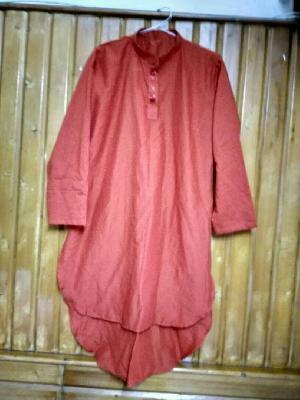 We provide Ladies Kurtis in a wide variety of designs, patterns and colors to offer a vast choice to the clients. Feature Like super soft texture, light weight, shrink resistance, colorfastness, etc.